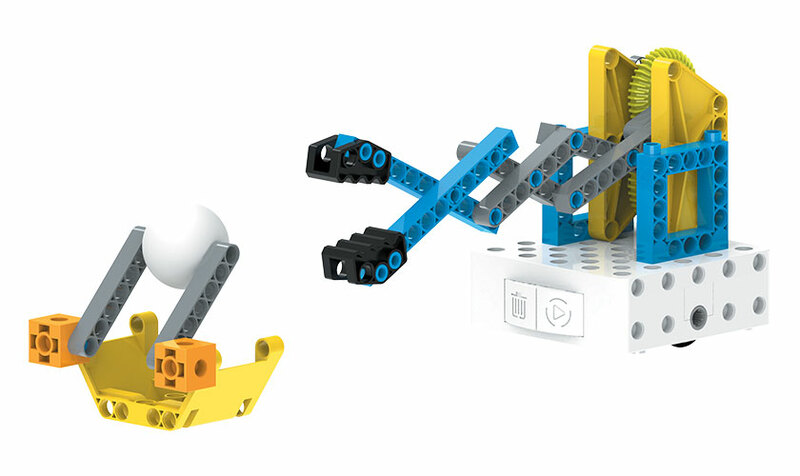 Add more robotic creations to Sammy’s world! 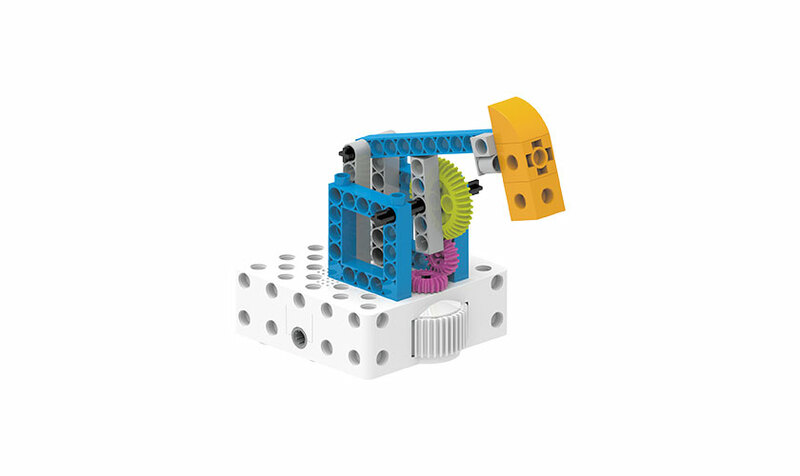 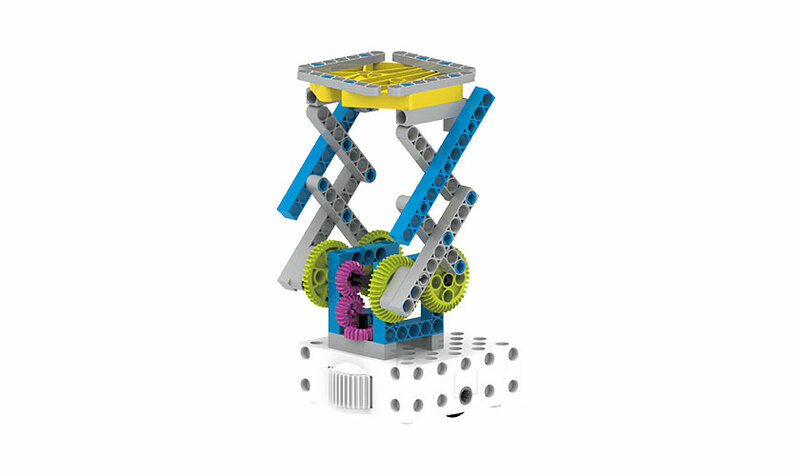 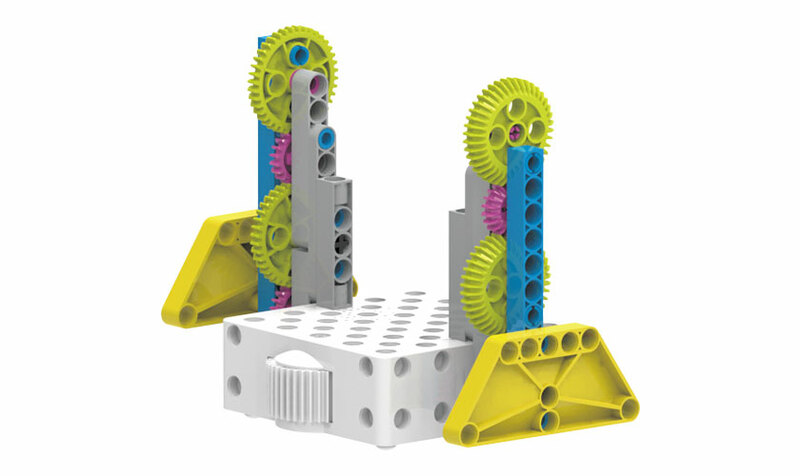 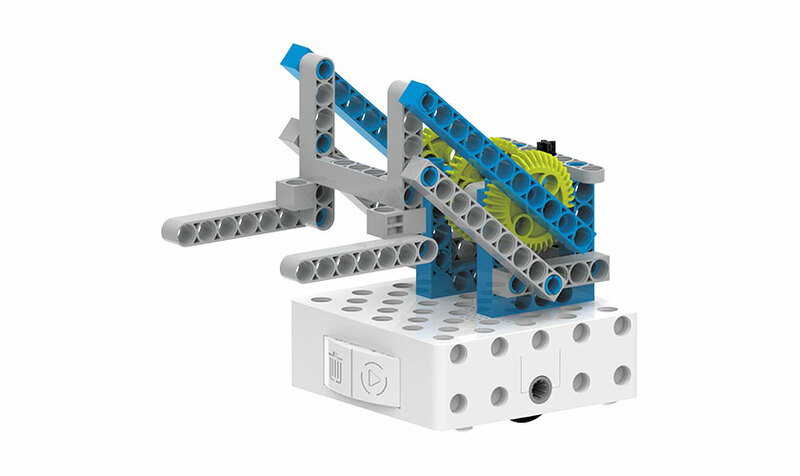 This add-on pack for Kids First Coding & Robotics, a Parents’ Choice Gold Award winner, introduces eight new mechanical robots and devices with engineering challenges to perform with each one. 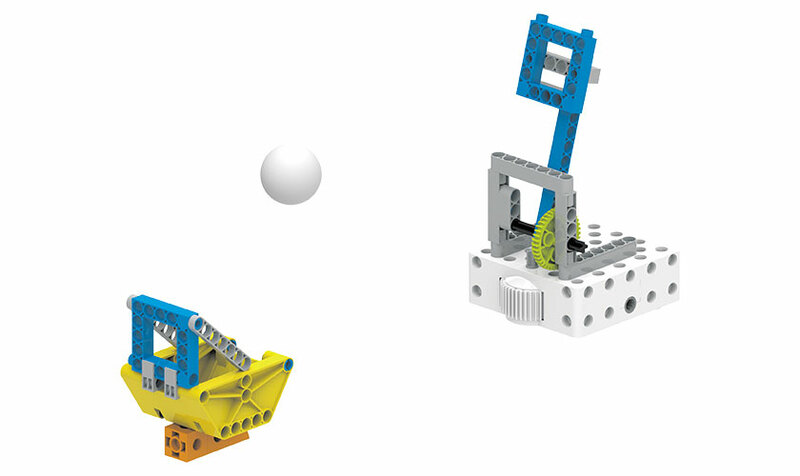 These new models, including a bulldozer, scissor lift, plow, and hammer, offer up new stories and scenarios for you to apply your growing coding knowledge to: Can you build a catapult to shoot a ball into a basket? 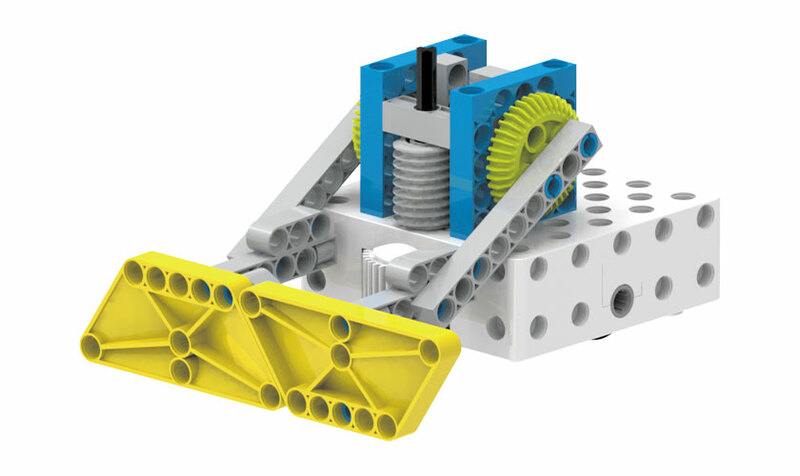 Can your forklift robot retrieve an object? 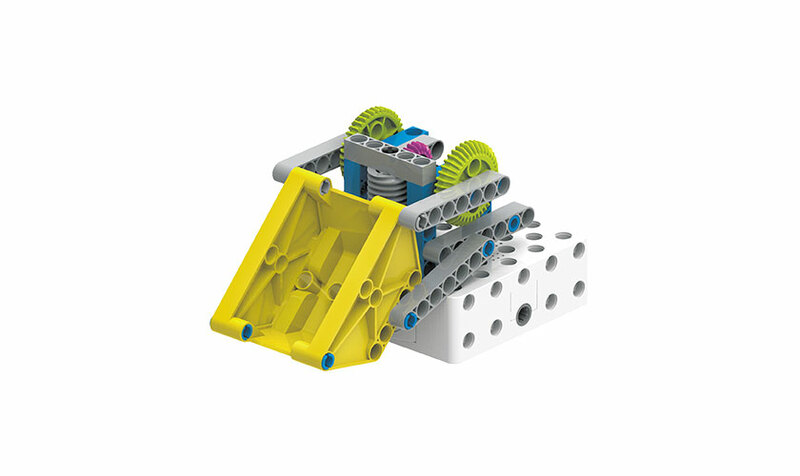 Can your robotic claw extend and grip something just out of reach? 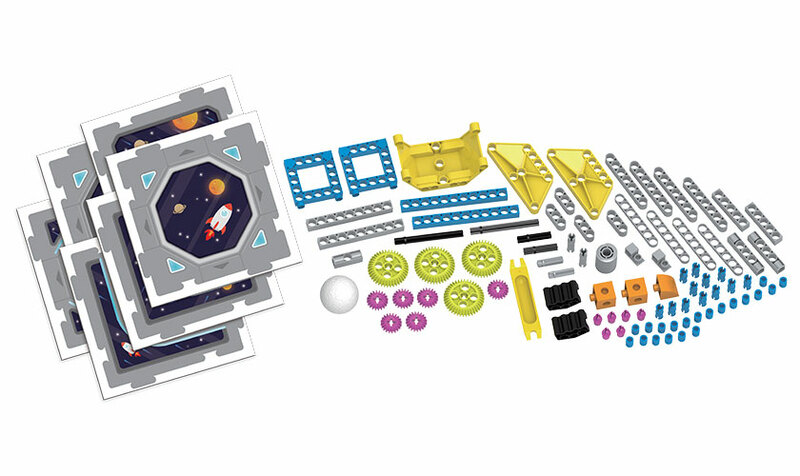 The Challenge Pack 1 includes all the pieces needed to build the new models. 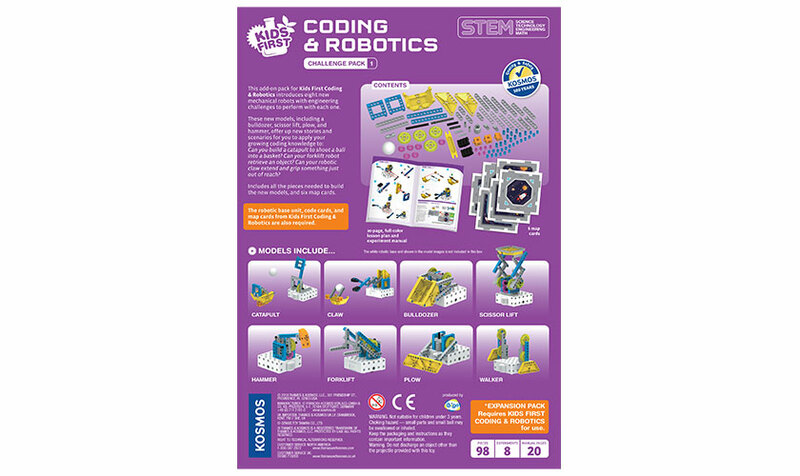 The robotic base unit, code cards, and map cards from Kids First Coding & Robotics are also required.